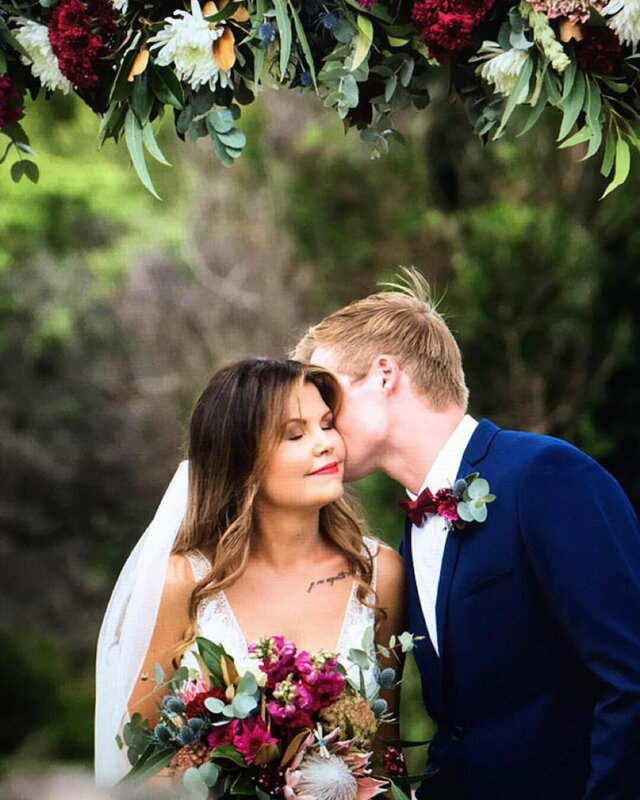 Our team has heaps of experience, knowledge, qualifications and awards, but it's really our passion for creating a unique wedding floral experience for each of our couples that is the soul of our business. For us so many things are crucial; our client's dreams, floral inspiration and creativity, all the details, sourcing the freshest flowers, sustaining the environment, and most importantly, delivering stunning flowers to you on your wedding day. Seven Mile Weddings is an exclusive wedding venue, and Beef and Beach provides one of the best gourmet experiences on the North Coast. 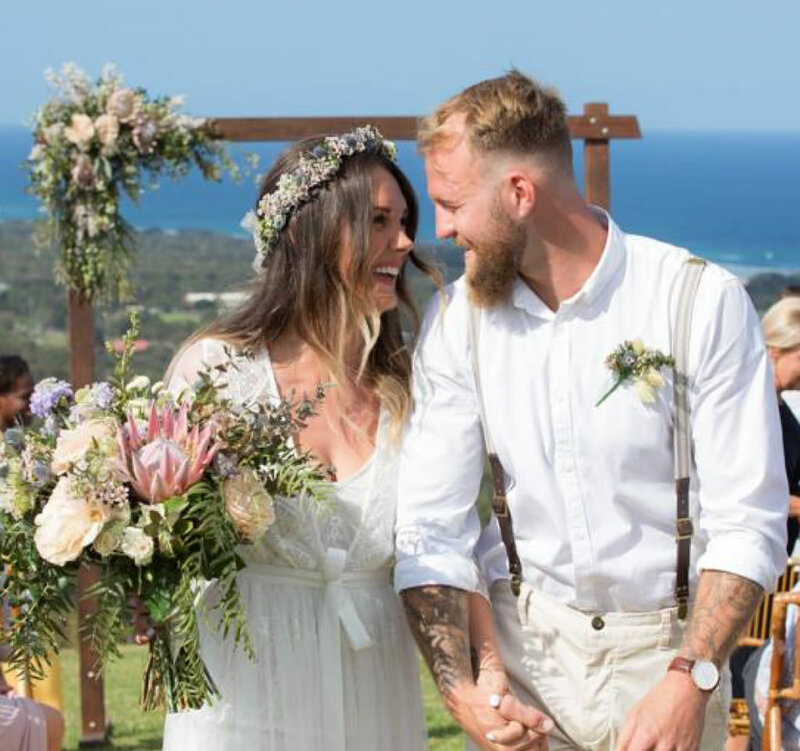 Add in Alstonville Florist Weddings and you can relax, confidently knowing you have chosen a very talented and experienced team to make your wedding day dream a reality. If you would like to discuss your ideas, we would love to catch up soon. And yes, we deliver beautiful wedding flowers all over the North Coast.